The Nightcruiser Party Bus Tour Booking Crew Bunbury can assist you with your passenger transport needs in party mode. Either Party to Nightlife or to Festivals, Sporting Events or Wedding Guests Transport. We have listed some of the venues we call on listed below as a guide for you to venues in and around Bunbury and the South West of WA. We also travel to the Perth Metro area, in fact, can travel anywhere in the state. 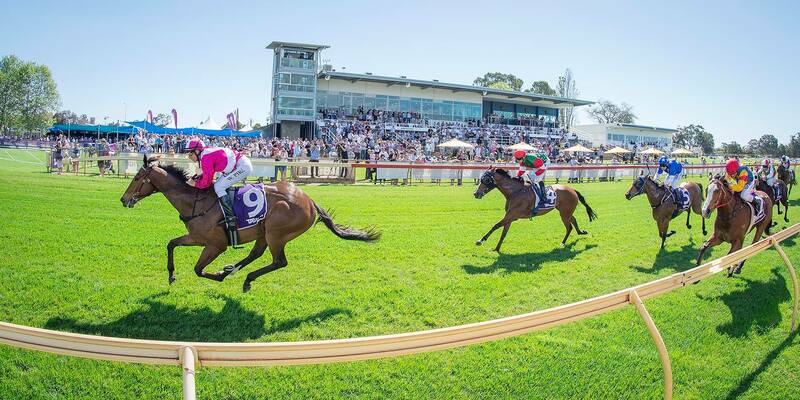 The Pinjarra Race Club conducts thoroughbred racing at Pinjarra Park, Western Australia’s most picturesque racecourse. Situated in the beautiful Peel Region, only a 50min drive south of Perth.